FIRM Construction is Perth’s leading design and construct contractor, specifically in industrial and mining projects. 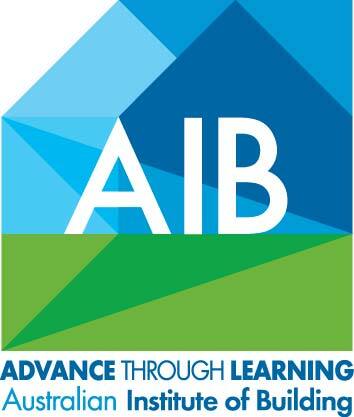 We have built many multi award-winning projects, with clients’ business operation in our forefront. Our ultimate aim is to enhance their business operations by maximising the newly built facility. Download FIRM Construction’s capability statement – mining here. Download FIRM Construction’s capability statement – industrial/warehouse here. 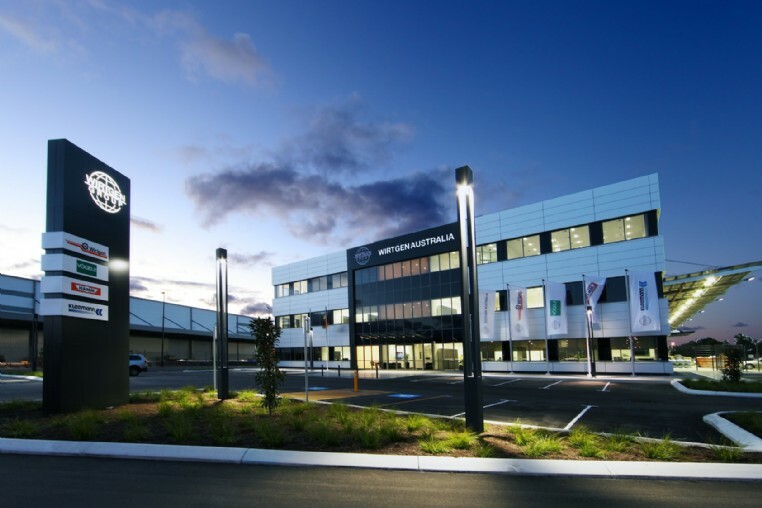 Located in South Guildford, WIRTGEN Australia’s warehouse was awarded the Professional Excellence Award by the Australian Institute of Building. The project includes construction of 15,000sqm warehouse and workshop; 30,000sqm hardstand constructed to G-class standard; hazardous materials storage facilities with fire tanks and water pumps; multi-storeys office and its fit-out. FIRM Construction constructed Rio Tinto’s rail infrastructure services in Cape Lambert. This computerised flashbutt welding facility produces Australia’s longest rail strings (400m). 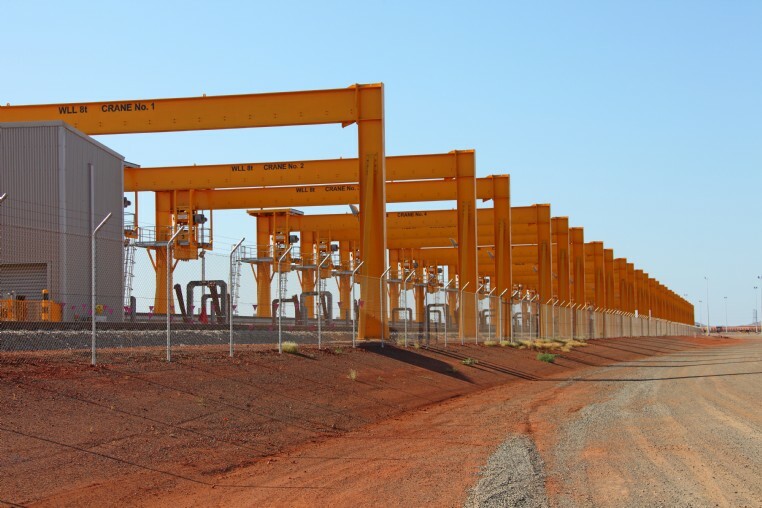 Once these stock lengths are welded, 28 gantry cranes load them onto specialised rail carriages for distribution throughout Rio Tinto’s iron ore rail network. FIRM Construction constructed Rio Tinto’s trip facilities including a locomotive warehouse and refuelling facilities; installation of eight diesel fuel tanks; pipe reticulation and bridge; oily water separator and tailing ponds. The project team constructed the pipe bridge over a live train line and within the rail reserve. Aurizon (nee QR National)’s 7,500sqm warehouse located in Forrestfield is constructed with tilt-up panelling and steel frames. 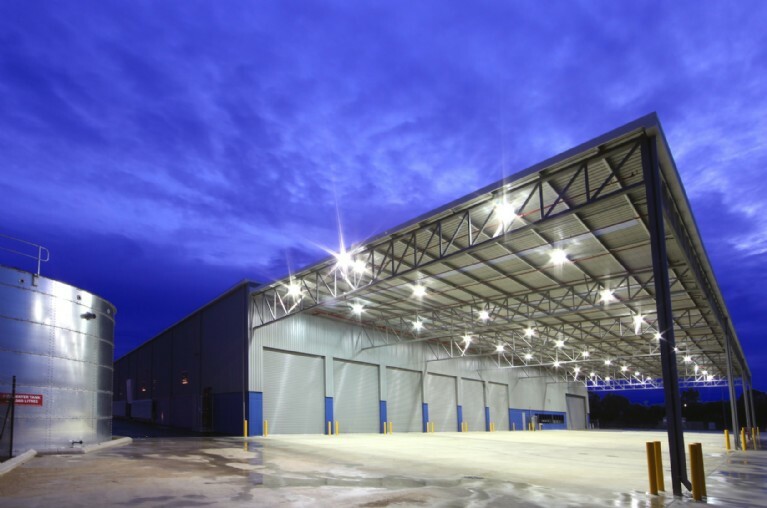 The project encompass a modern office fit-out with end-of-trip facilities, loading bay facilities, concrete hardstands, steel electric roller doors, roadways and crossovers ample for B-double road trains. Design and construct contract for Rio Tinto in Cape Lambert, Western Australia. Expansion works to the Perth Core Library which stores mineral and petroleum core and cuttings. Design and construct contract to deliver Calibre's site offices in Cape Lambert, Western Australia.